1) Expand cultural equity, 2) Build professional capacity for artists and organizations, 3) Grow arts education, and 4) Collaboratively market our cultural resources. 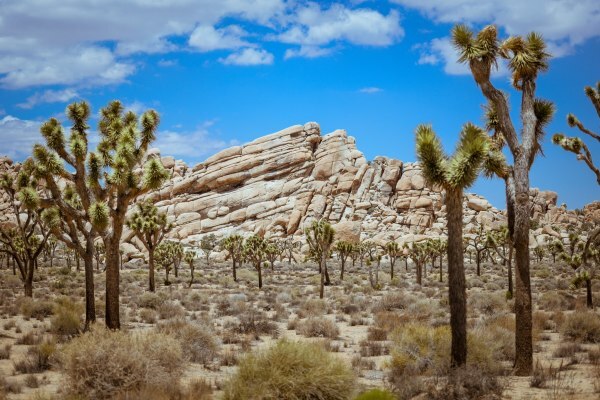 This plan is a living document - a springboard for the Joshua Tree communities to begin addressing the needs of this growing arts and culture destination. See more here! 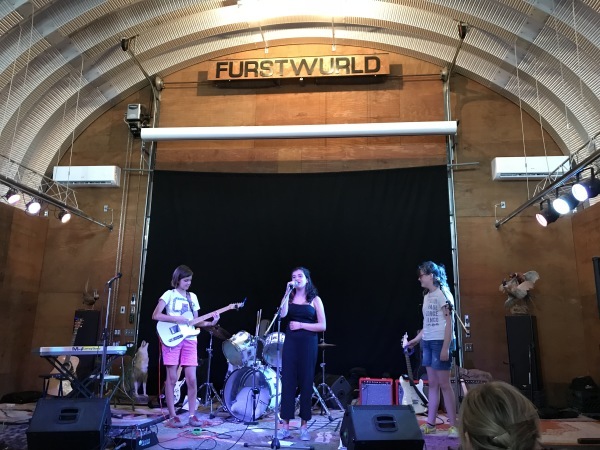 JTLA is working alongside Bobby Furst to facilitate in getting Furstworld set up as a Nonprofit Org so the cultural center, of sorts, he has created can live on in perpetuity. His vision of an arts workshop/presentation space that is available to the JT community is paramount as it has become an icon of our community. JTLA provides a variety of opportunities for artists to offer or receive assistance. Artists may work in/with the community to share their skills, promote their art, and facilitate their productions. This can include, but is not limited to: help with grant sources, bridging the gap for artists to work collaboratively with other local organizations, offering locations and opportunities to showcase their work, and advancing their individual education directives. The MDLT Sign is a collaboration with JTLA-Sponsored artists and Mojave Desert Land Trust to rehabilitate MDLT's signage on 29 Palms Highway. Permaculture Action Day is “a one-day event designed to co-create a sustainable and regenerative world by actually taking action.” In partnership with Joshua Tree Music Festival, Permaculture Action Network, and the Mojave Desert Land Trust, volunteers planted a drought-resistant desert garden at the Mojave Desert Land Trust headquarters and participated in the stewardship cleanup of a local wildlife linkage area. FROM DIRT TO DANCE FLOOR: A day of community service dedicated to desert-wise planting and stewardship activities lead by JTLA & Mojave Desert Land Trust. (May 2015).